Built in Saint-Estèphe by the Merman family at the beginning of the 19th century, the building is distinguished by its unique architecture in the Médoc, referenced to the regional heritage. 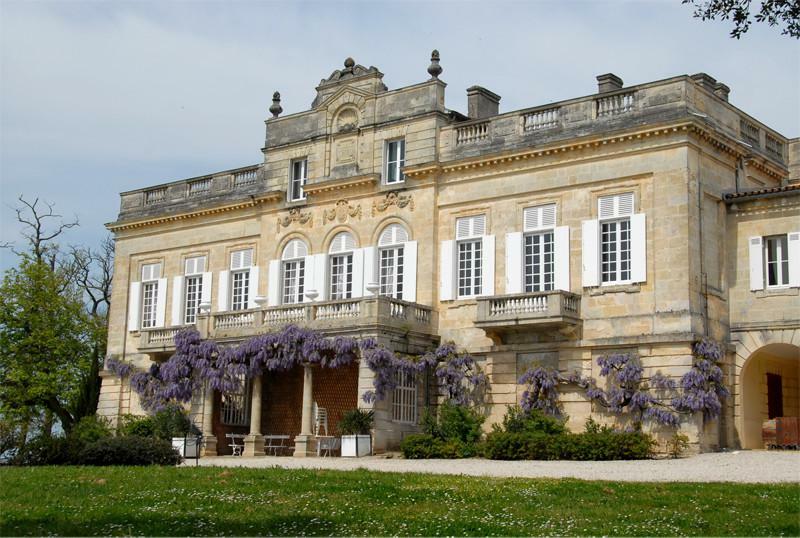 Negotiating wines in Lille since 1804, the Cuvelier family, set foot in the Bordeaux vineyard by acquiring the Château Le Crock in 1903. It later bought the Châteaux Léoville Poyferré (2nd Grand Cru Classé) and Moulin Riche in Saint-Julien in 1920. 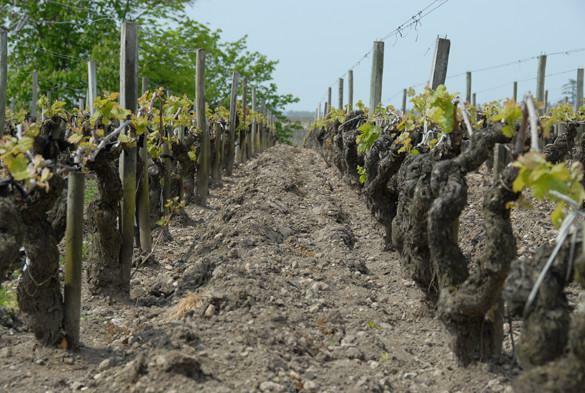 In 1947 Max Cuvelier moved to Bordeaux and created a second trading house: H. Cuvelier & Fils. His eldest son, Didier, was responsible for the day-to-day management of family property in 1979. For 40 years, he presided over the destinies of the fields, providing the same care and precision research in the production of wines in Saint-Julien as in Saint-Estèphe. In 2018, Sara Lecompte Cuvelier (cousin of Didier) takes up the torch, leading the Château Le Crock on the road to excellence. Recognized Cru Bourgeois Superior in 1932, the Château Le Crock has a strong link with the Alliance des Crus bourgeois du Médoc. The Château Le Crock has 32 hectares of vineyards on an exceptional terroir composed of gravel, surface sand and clay in the basement. The benefits of these typicalities are the ability to keep heat, drain soils and provide a natural reserve of water. The vineyard is spread over three distinct settlement areas, enjoying exceptional richness and aromatic diversity. The proximity of the Gironde acts as a thermal regulator, thus avoiding excess temperature. 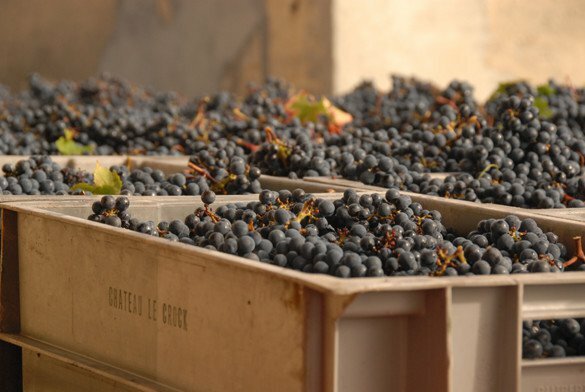 The traditional varieties of the Médoc, cabernet sauvignon (53%), merlot (33%), cabernet franc (9%) and petit verdot (5%), express at best the originality of the Saint-Estèphe terroir. Under the guidance of Jonathan Servant, a natural enthusiast with a degree in ecology and oenology, the conduct of the vineyard is intended to be environmentally friendly. Tillage, sexual confusion and smoking are privileged in order to minimize the use of chemicals. After the maturity tests carried out by the head of culture and the oenologist castle, comforted by the external eye of our consultant Michel Rolland, the manual harvest begins at the end of September. For two weeks, the group of 60 harvesters harvests the grapes by hand, plot by plot. The harvest came in individual crates. The clusters are then poured onto the sorting table where the staff of the property select the most beautiful carefully. The berries, once separated from the scoop, join the Cuvier. Enologue castle at the property since 2000, Isabelle Davin oversees the activity of the vat house and the cellars. 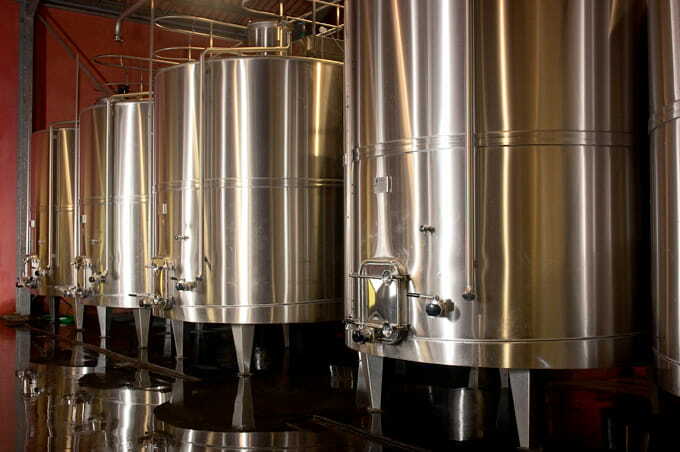 The harvest is received in 14 stainless steel tanks and 8 thermoregulated concrete tanks. In order to respect the terroir and depending on the characteristics of the grape varieties, the grapes are oriented in the different vats. Several daily windings will help in the smooth running of the alcoholic fermentation and allow to extract the color and tannins from the skin of the grapes. After a week of alcoholic fermentation and three to four weeks of maceration, comes the time of discharging and the malolactic fermentation performed partially in barrels. 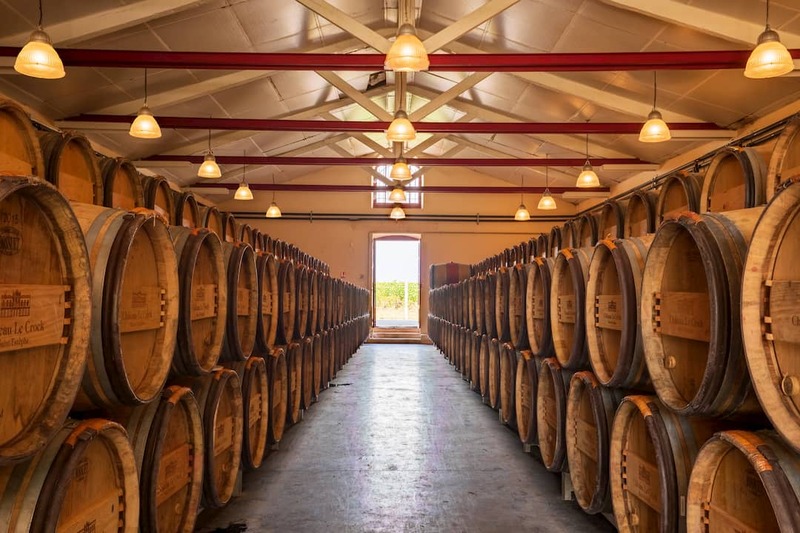 The French oak barrels start from the finished malolactic fermentation and last between 16 and 18 months. Yoann Lavigne, cellar master, and his team are active in the cellar: topping and racking are necessary in order to bring the best breeding conditions to the wine. After several tasting sessions with our wine consultant Michel Rolland, the assembly takes place 6 months after the harvest. The vintages of Château Le Crock and Château La Croix Saint-Estèphe (second wine) are thus born. Bottling takes place 22 months after harvest. Around Sara Lecompte-Cuvelier, supported by culture chef Jonathan Servant, château oenologist Isabelle Davin and chai manager Yohan Lavigne, a team of 10 people supports the property throughout the year. 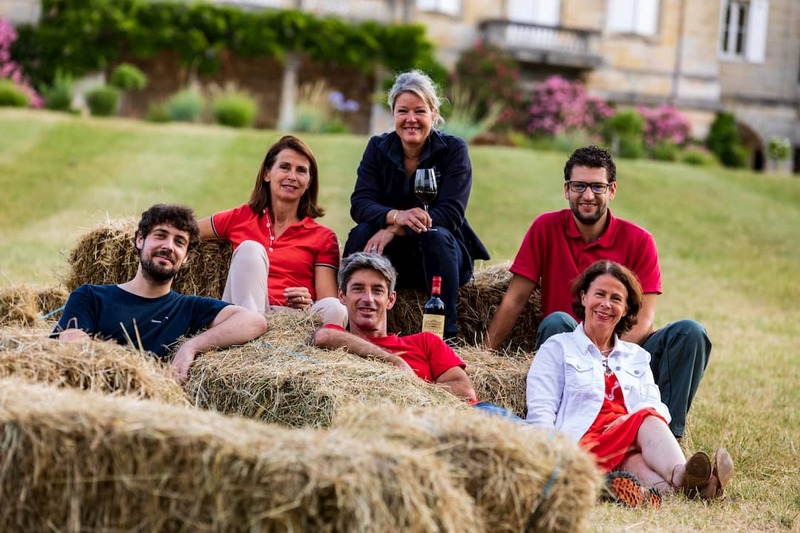 From the vineyard to the bottle, combining tradition and modernity, all the know-how of this team concentrates to produce high quality wines in respect of the terroir and the identity of the Château. Copyright © 2019. All rights reserved. Alcohol abuse is dangerous for health. Consume with moderation.